Are you a college student looking for a business competition to demonstrate your aptitude for strategy and problem-solving? 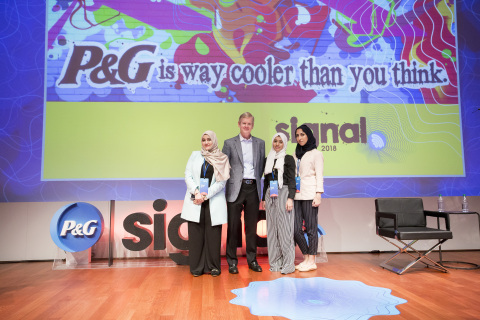 If you’d like to showcase your ingenuity and critical thinking skills beyond the college campus on a global scale, then P&G’s CEO Challenge is the opportunity. The Procter & Gamble Company (P&G) (NYSE: PG) has opened the window for applications to its next Global CEO Challenge, a creative way to attract top talent to P&G. It invites students to demonstrate their business skills in several real-world scenarios, showcasing the type of work they could do for P&G brands. Apply by visiting https://www.pg-ceochallenge.com/ Deadlines vary by country.